goku fondo de pantalla. 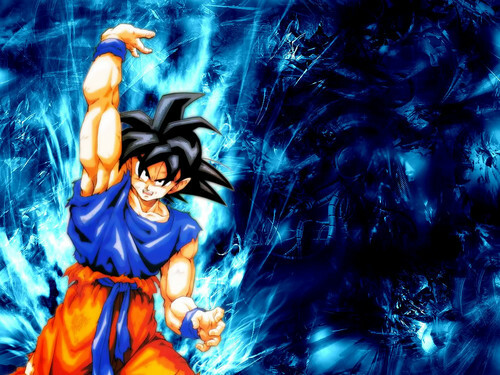 A really epic goku fondo de pantalla :). HD Wallpaper and background images in the kawaii anime club tagged: anime boys goku wallpaper epic rileyferguson.